Rancho Santa Fe, also known as “The Ranch,” is home to approximately 3,000 individuals. This little community in Southern California boasts a warm-summer Mediterranean climate and high elevation. Because of this, it’s ideal for cycling and offers some of the most beautiful views in the San Diego area. 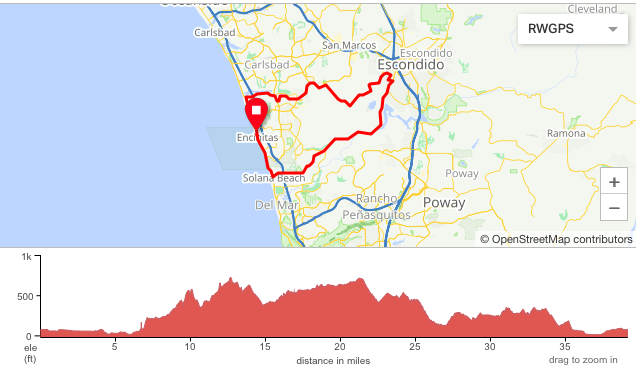 For those interested in cycling Rancho Santa Fe, I’m going to share three of my favorite routes in and around the area today. The first suggestion ties back to a post I created titled “San Diego Cycling Communities | Barton Haynes” earlier this month. In the article, I talked about Swamis, a cycling club based in San Diego offering group rides. 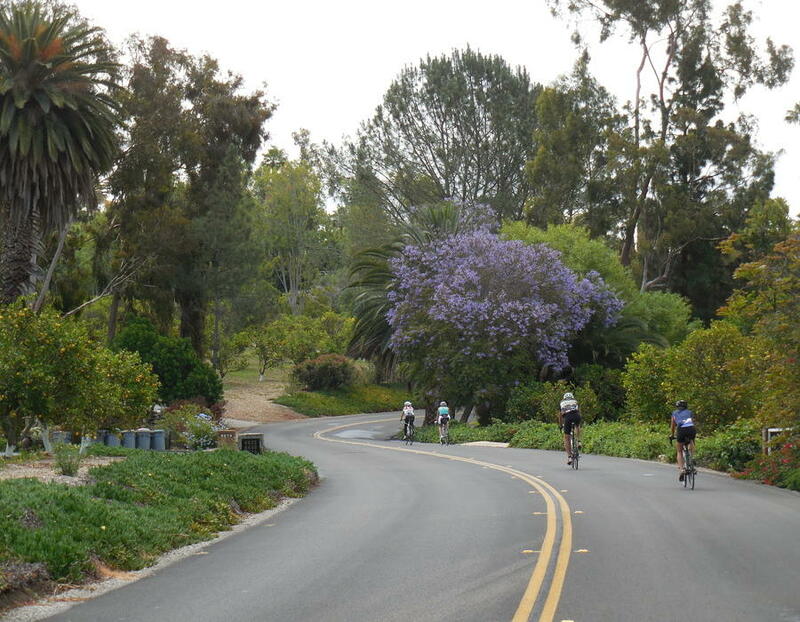 A common route that the club often rides on the Saturday Swami begins in Solana Beach and heads through Escondido and back down to Rancho Santa Fe. 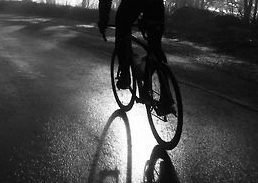 According to Element Cycles, the total distance is 38 miles and offers two groups of differing skill levels for cyclists to join. I love the idea of cycling this route with a group for the sake of motivation and community. However, for those wanting to journey alone, the map below shows where to go if you’d like to take the loop independently. “Harvest Ranch” isn’t an official title for a ride. Actually, it’s a market in the West Village Shopping Center that sells fine meats, seafoods, and produce. The reason why I’m calling this pick “Harvest Ranch” is because this is where my favorite routes in the Olivenhain area begin. If one starts in the West Village Shopping Center and sets off on Encinitas Boulevard or Rancho Santa Fe Road, you can cycle through neighborhoods that offer spectacular views. Neighborhood riding in the Rancho Santa Fe area should not be dismissed; for those who enjoy steep climbs, open roads, and house viewing, the streets in this area are extraordinarily fun. Another reason why I call this series of routes “Harvest Ranch” is because it’s where I grab lunch after my rides conclude. After parking in the lot and completing my loop through the Rancho Santa Fe neighborhoods of my choice, I can always count on a delicious sandwich to be waiting for me at the end. Full Commitment Bike Routes of San Diego offers more specific routes along with elevation gain and mileage from the Harvest Ranch area. For those wanting to see a map for reference, this website is worth checking out. The Del Dios Highway, also known as Del Dios Road, is a long stretch that begins near the West Ridge bordering the Eflin Forest Recreational Reserve and ends in Rancho Santa Fe. Words cannot describe what video can show. Therefore, I will now share a fun video running an hour and a half created by runningpage on Youtube of a ride cycling the Del Dios Highway. You’ll be able to clearly see why this route is one of my favorites in the Rancho Santa Fe area. 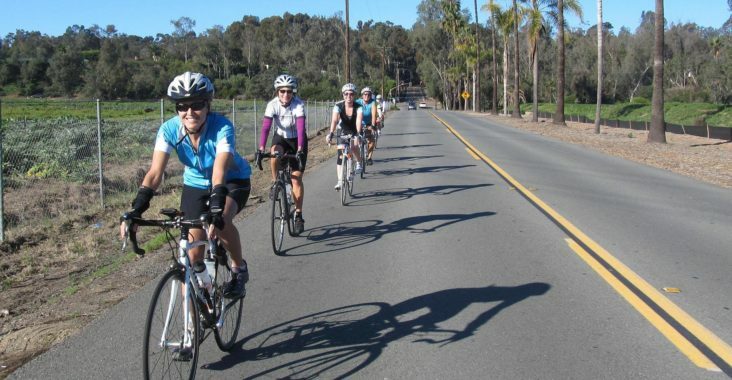 And finally, though this isn’t necessarily a weekly ride that many people do independently, I thought it important to share the Rancho Santa Fe Bike Tour that Bike Ride San Diego advertises. For those interested in a facilitated tour, this might be of interest. The route takes you from Rancho Santa Fe to Carlsbad and back. Along the way, you’ll cruise through Cardiff, Encinitas, and Leucadia (all favorite cities of mine to ride through). Though the terrain is difficult and the elevation gain is approximately 2,100 feet, the views are phenomenal and not to be missed. My hope is that those of you in the San Diego area will take advantage of at least one of these rides. 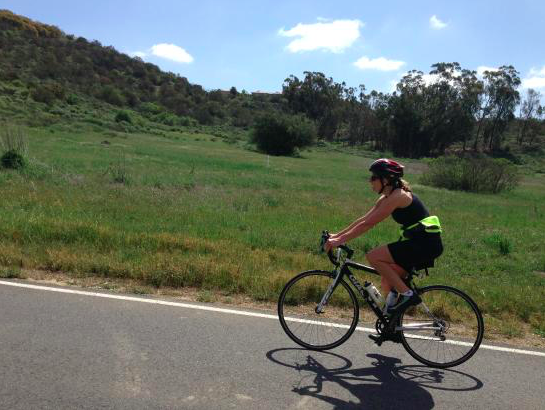 Rancho Santa Fe is not to be missed for cyclists wanting to enjoy a beautiful route.